"Goodnight, Baxter. Sleep tight. 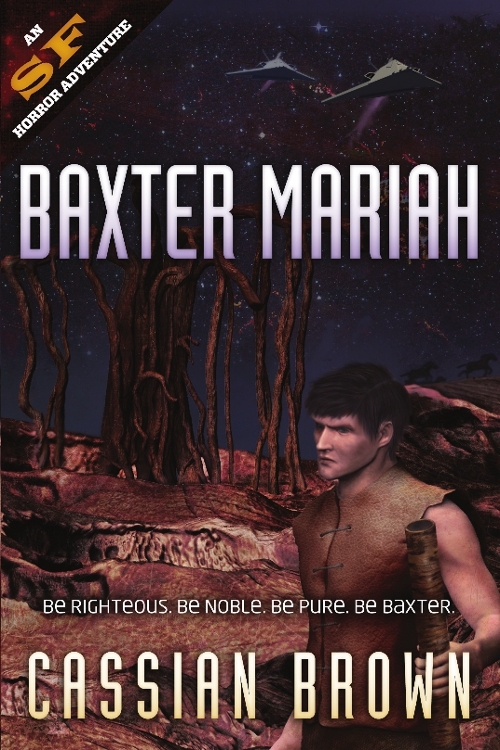 Hope the bunyips don’t bite..." Yet Baxter Mariah, fighter pilot, has more to contend with than beasts that are part human, part troll, and which, in this blighted Australia steadily sliding under the sea, might not be so mythical after all. He believes he is destined to rescue his people...if he only knew how.